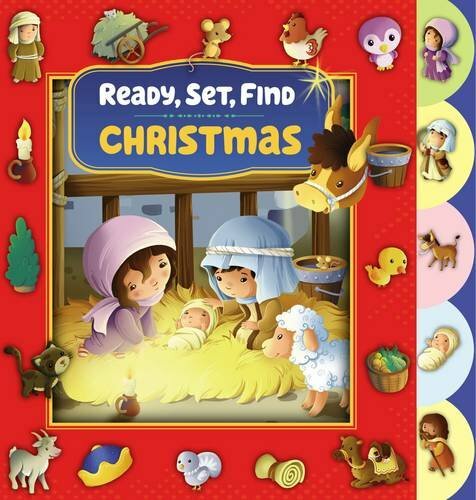 You are here: Home / Christmas / 25 Days of Christmas Stories for Kids! 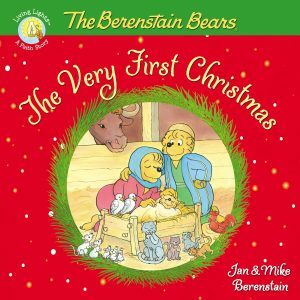 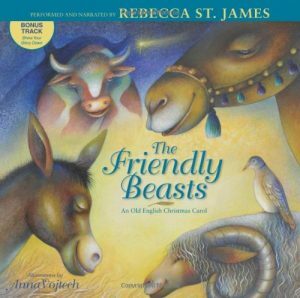 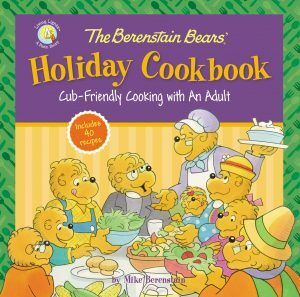 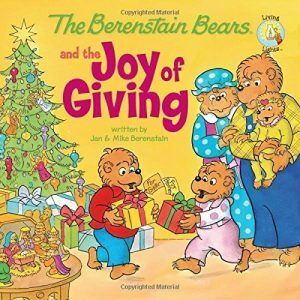 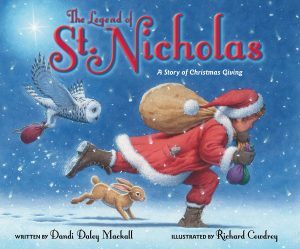 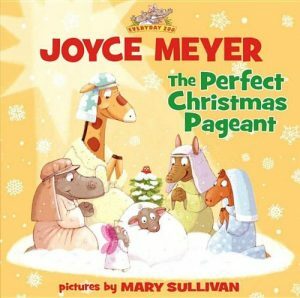 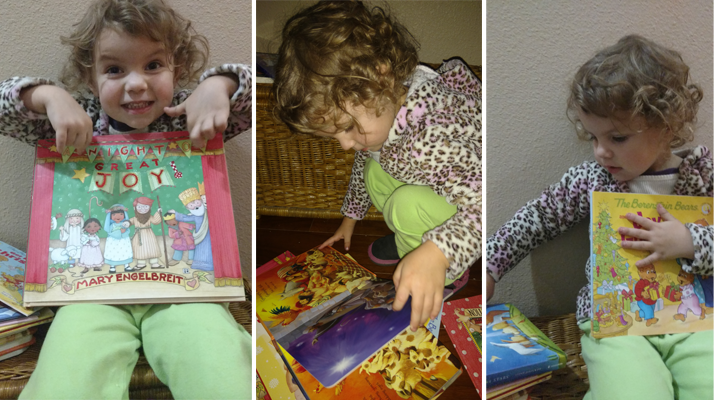 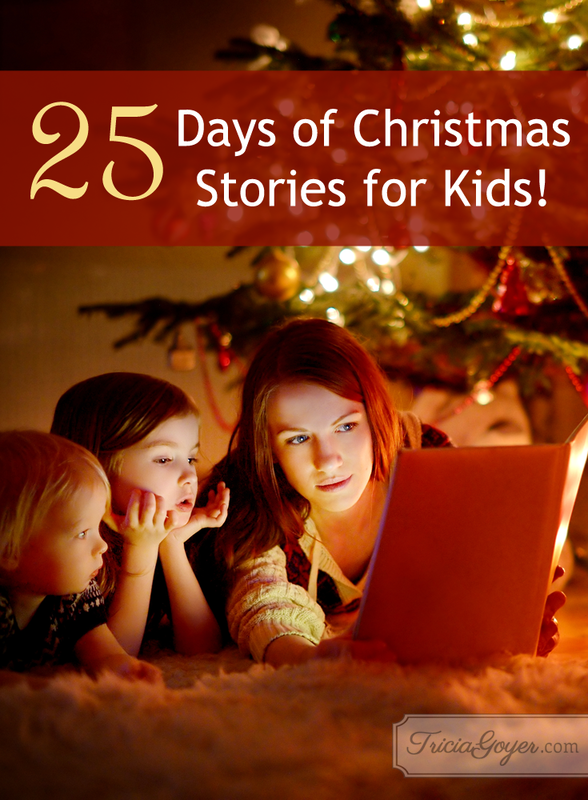 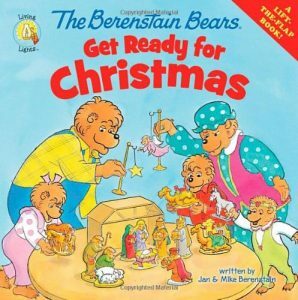 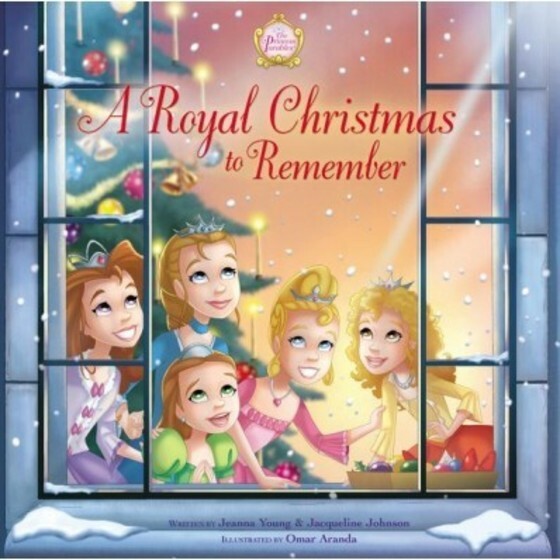 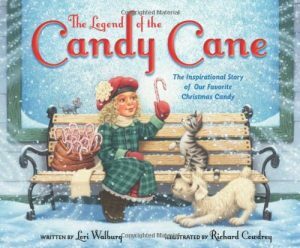 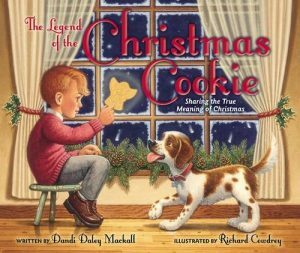 25 Days of Christmas Stories for Kids! 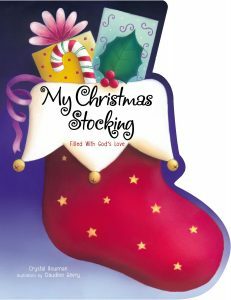 I usually incorporate a few Christian books into my Christmas shopping list. 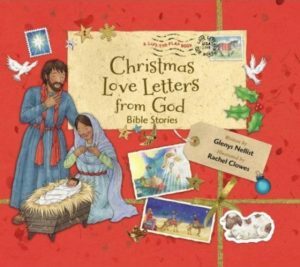 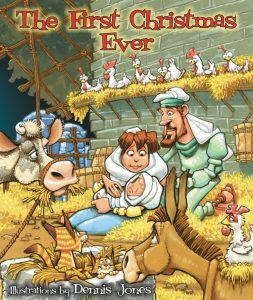 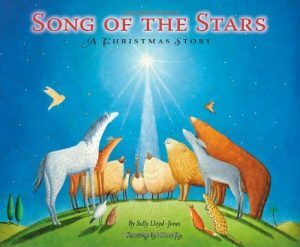 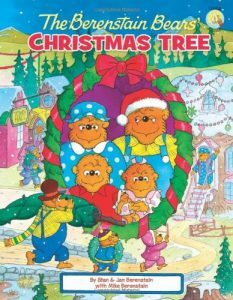 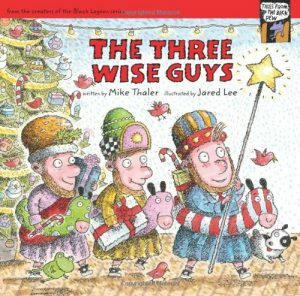 This year we’re celebrating Christmas with 24 days of Christmas books from Zonderkidz, and on Christmas Day we’ll be reading the Christmas Story from Luke 2. 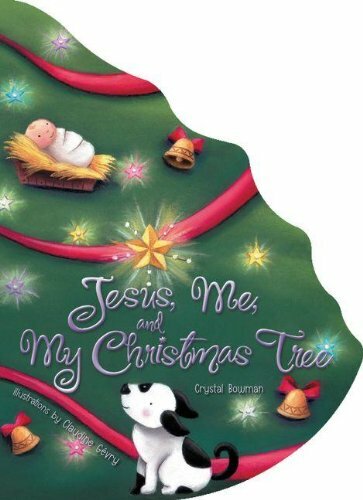 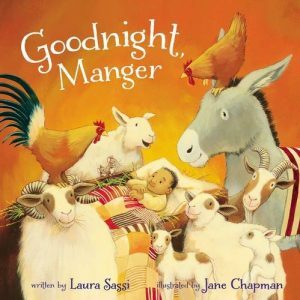 Each of these books shares a beautiful part of Christmas. 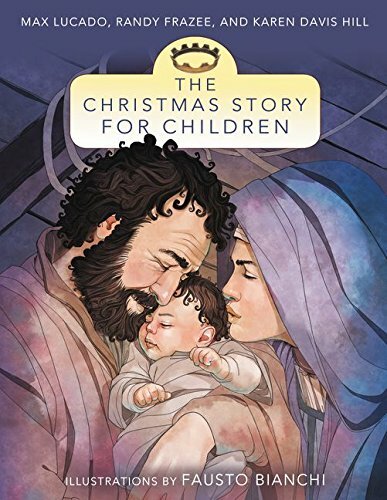 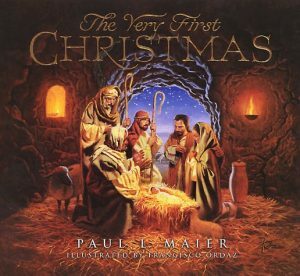 I’m excited to celebrated Jesus’ birthday every day with my kids. 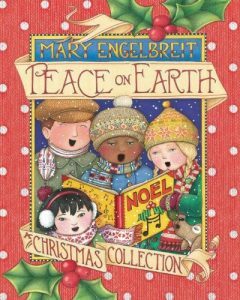 These are the books on my list. 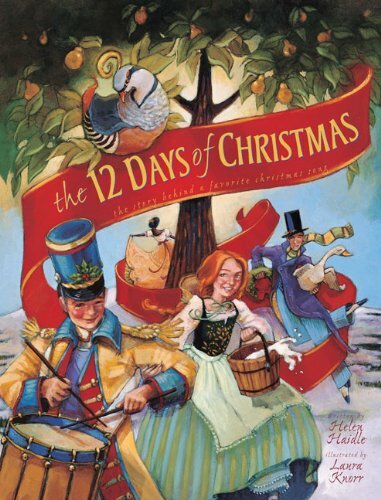 Pick up a few … or all 24 … to enjoy with your family!